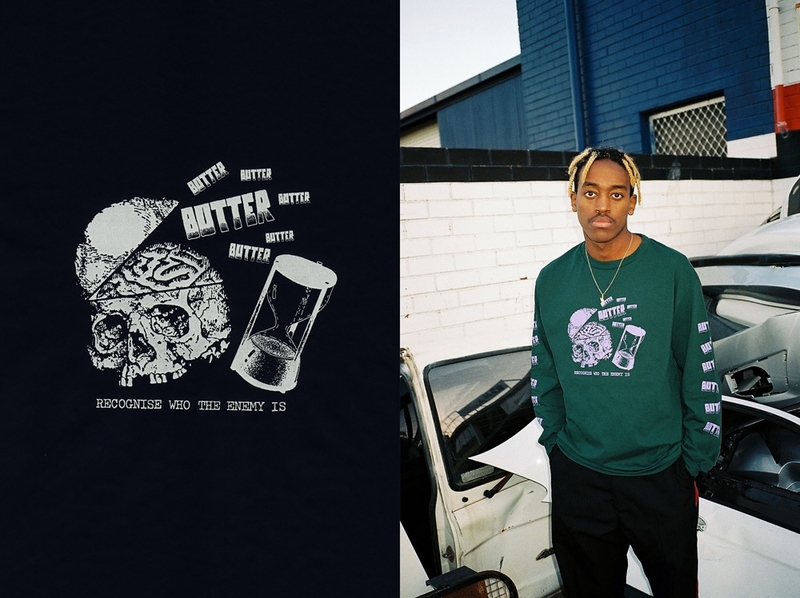 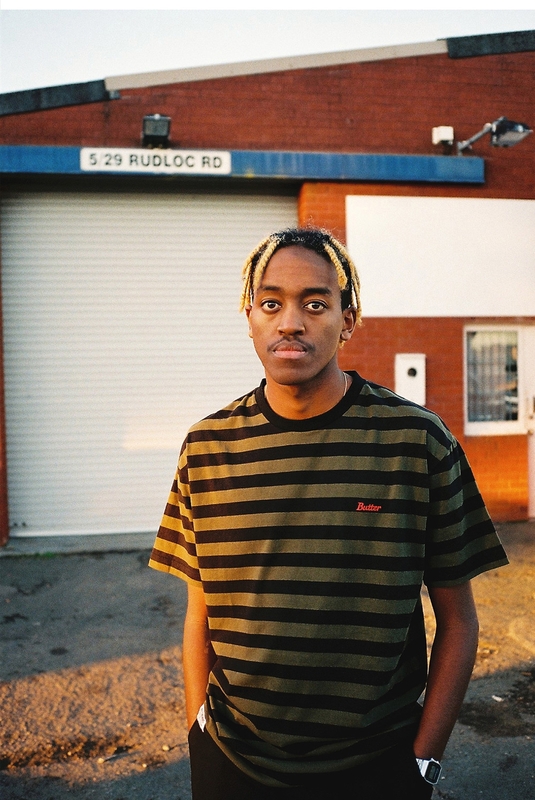 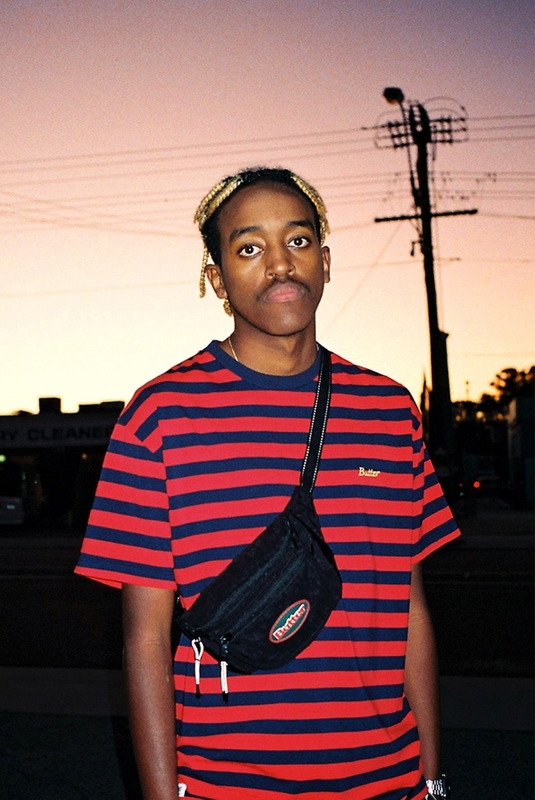 Butter Goods arrives from Down under into Main Source with this monumental collection for Quarter 3 of 2018. 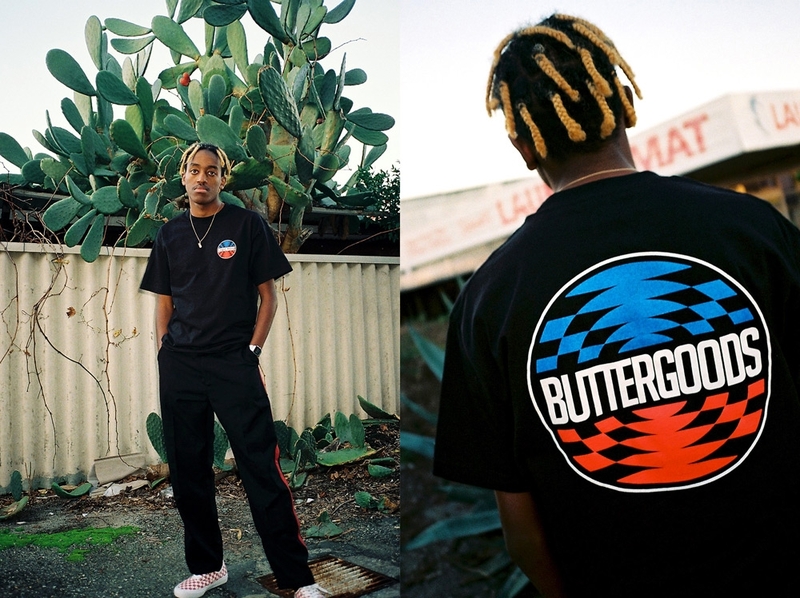 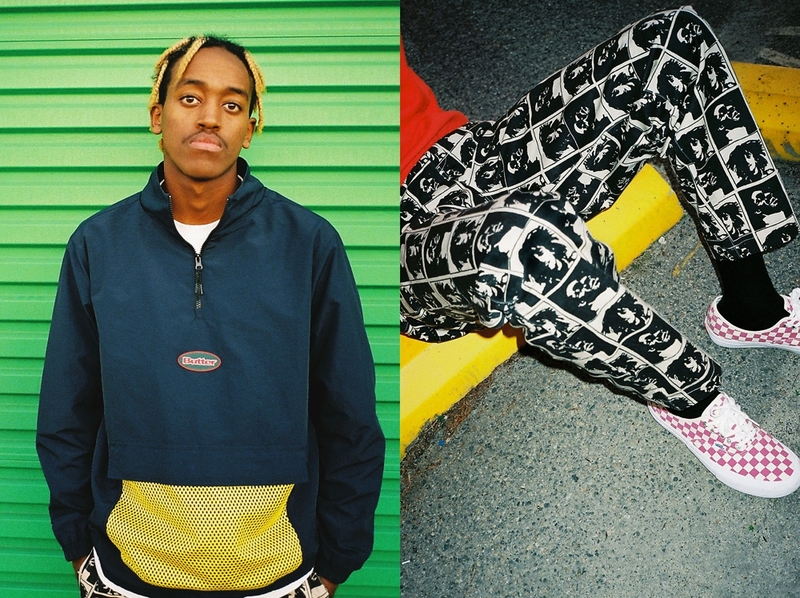 As always this drop features a buttery array of tees, hoodies, custom cut & sew jackets/pants, and accessories. 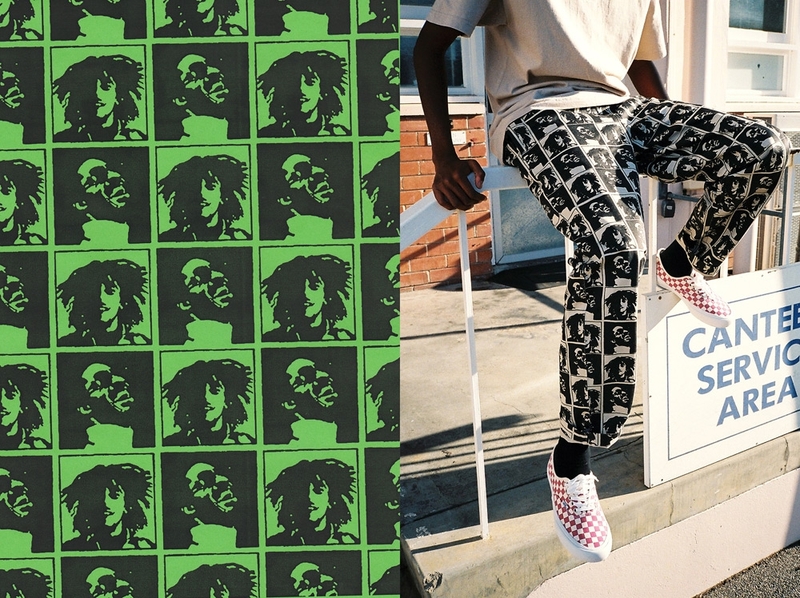 Some of the highlights from the collection include the Kingston Pants with all over custom Artwork inspired by the 'Wonder Dream' concert Bob Marley and Stevie Wonder played in 1975. which are available in both natural and olive colour options. 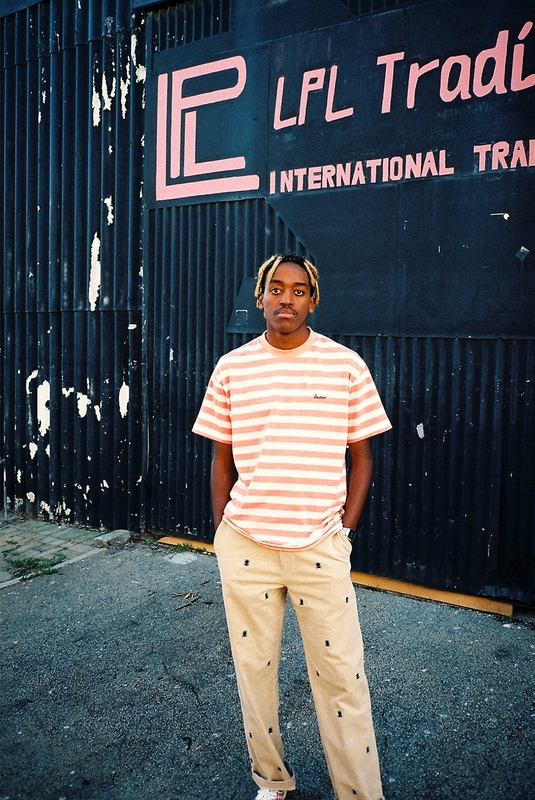 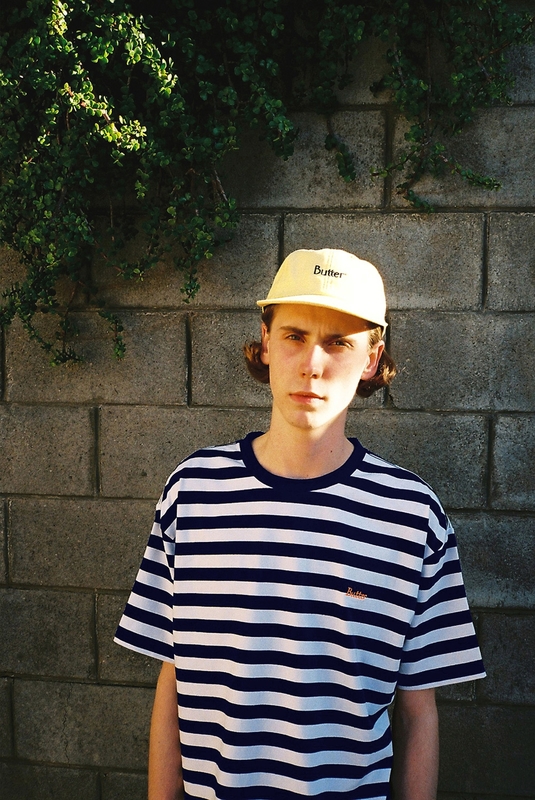 Premium Cycle Striped T-Shirts in 3 colourways - Peach/White, Navy/White & Olive/Black. 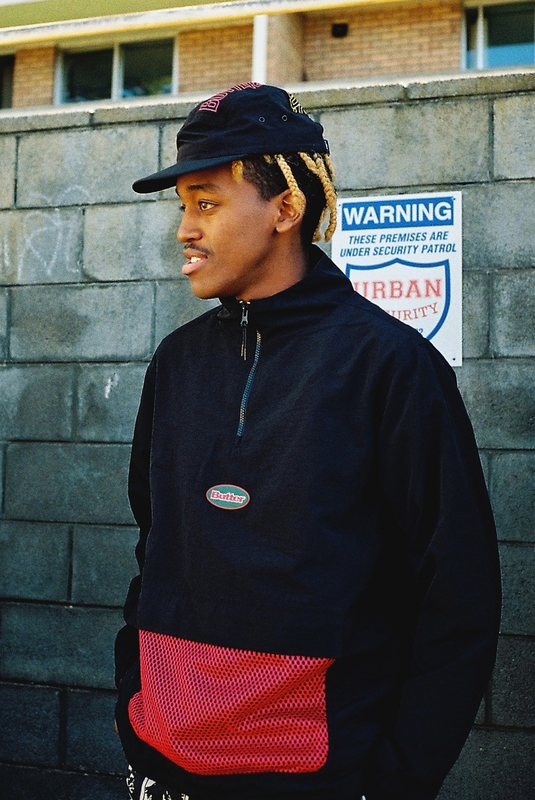 The Butter Goods Mesh Track Jacket in Black & Navy featuring a quarter zip, Rubberised logo, front mesh pouch and side zippers. 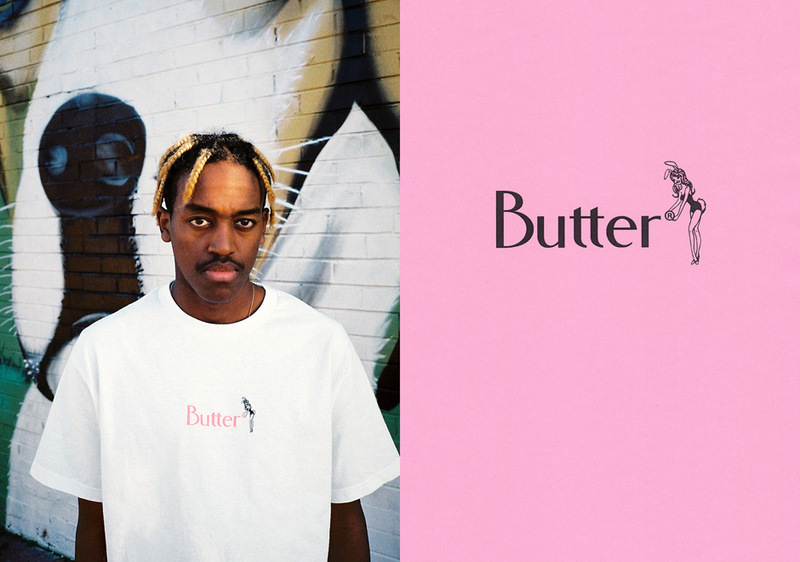 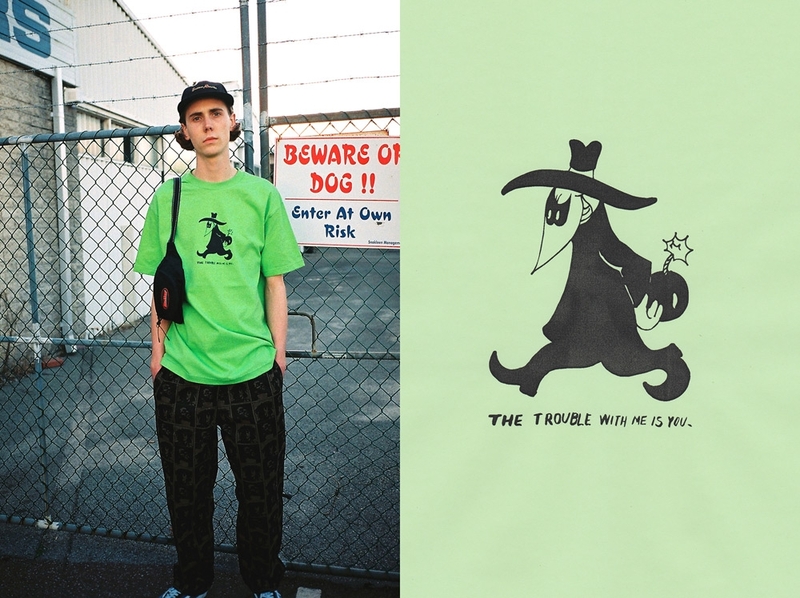 The Bunny Classic Logo T-Shirt which is a nice play on the classic butter typeface along with the Trail Hip Bag which is a match up to the track jackets makes for a top draw release coming into Fall season.